About - Lead & Tackle Co.
Meet Lead & Tackle’s Ted Benoit. 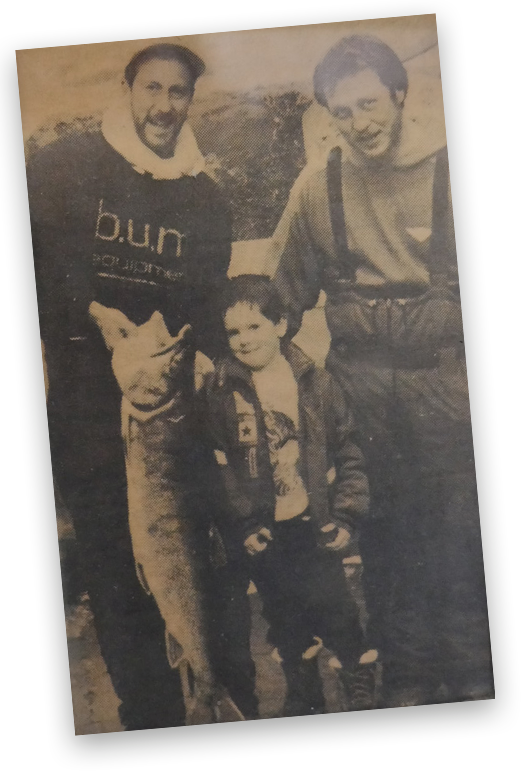 Ted Benoit’s passion for the outdoors comes from a young age. He quickly realized, after starting work at a local sporting goods store while attending Lyndon State College, the shooting sports and fishing industries were his calling. 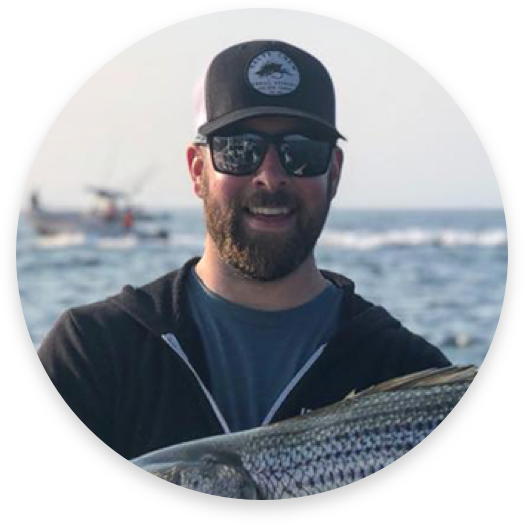 Pairing a double major in Business Administration and Small Business entrepreneurship with his knowledge of the outdoors, Ted realized his dream and founded Lead & Tackle Co. May 2017. With much support from the local community, family, and friends Lead & Tackle Co. will continue to grow. Let us help you realize your dreams of conquering the outdoors no matter the season! The fish that started the obsession.